In this monthly video segment of Sage Medicine, learn how Matricaria chamomilla, or Chamomile, is a great liver tonic, stress reducer, and all around power plant for your body during these cold winter months. 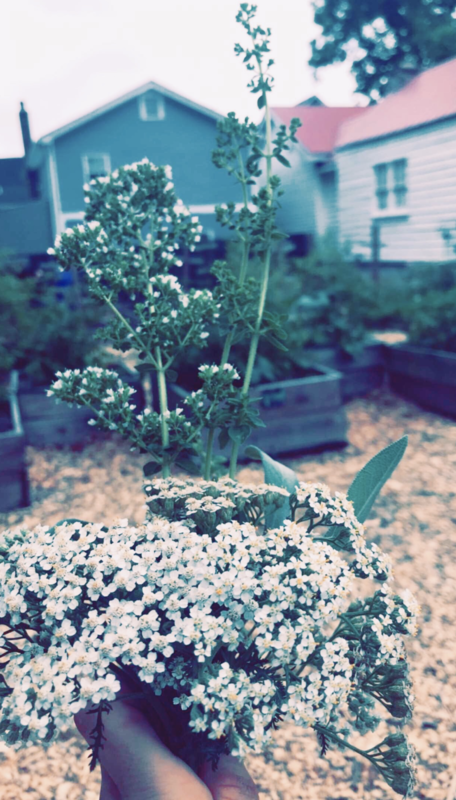 Garden Apprenticeship Lead Intern Madeline Kiser shares the best way to grow and harvest your very own Chamomile plant babies! Matriarca recutita, or Roman Chamomile is a sweet and gentle herb that has been used for centuries by the ancients. While the chamomile flower lends a certain sweetness and gentleness, do not be fooled! It is also a digestive bitter, helpful for clearing out stagnancy within the digestive system. Often referred to as the “star among medicinal species,” chamomile has traditionally been used for it’s digestive and relaxing effects, and for the treatment of inflammation, muscle spasms, menstrual disorders, insomnia, ulcers, wounds, and gastrointestinal disorders such as IBS. Among the many active compounds available within chamomile, two of the most prominent are phenols and apigenin. Apigenin is a compound that is responsible for decreasing cortisol plasma concentrations, thereby quelling a potentially agitated central nervous system. This highly potent herb also lends itself as a hepatic tonic – meaning that it is very effective in cooling and addressing issues of the liver, helping to tonify and strengthen overall liver health. Each three phases of the digestive process is soothed with it’s GABA-nergic properties, and overall tremendous anti inflammatory effects on the body. As we transition into the spring season, it is important to address liver and gallbladder health, as these two organs are vital to the cleansing and processing of the immune system. They are responsible for helping the body transition through the seasons by ensuring hormonal regulation, cleansing and nourishing the blood, and serve as the central point for immune system health. Chamomile thrives with sunny conditions, but also make sure to have some dappled shade to protect it, especially in a subtropical climate like ours where we receive 13 hours of sunlight per day. Best started in a greenhouse, due to the small size of the seeds. Once a set of true leaves show, and the plant is well established, plant into the ground after the last winter frost in preparation for spring. 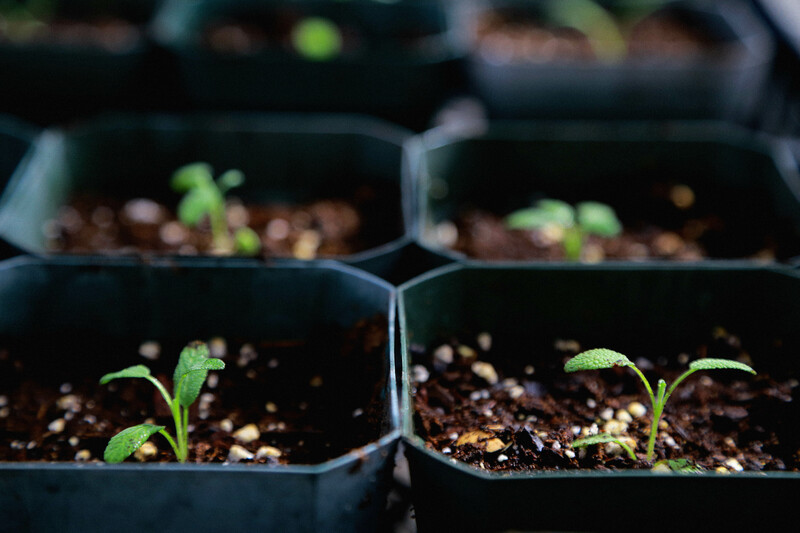 Make sure to add organic matter and compost to the soil in preparation for chamomile, and add a diluted concentrate of fish emulsion to it every so often during the springtime. To maximize the most from your harvest, plant chamomile with other annual herbs and flowers such as calendula or borage, this way you can harvest all of the annual crop flowers on a daily basis. To increase the yield of chamomile flowers, harvest the flowers by gently plucking the flowers off the stems. You can also use a blossom comb, which is specifically designed for harvesting chamomile flowers performed on a larger growing scale. What is your ideal Thanksgiving scenario? A warm glowing house full of friends, family, and loved ones, delicious meals to be cooked and shared, the smell of herbed dishes and pies ruminating in the kitchen, laughter brimming throughout the rooms, and radiating a glow of gratitude and appreciation… Ah, what a beautiful picture! Yet we all know that life is dynamic and there are many unplanned events, such as that family member that can test your buttons or the pressure of travel. The holidays have a connotation of being a vast celebration, accompanied by the dizzying to-do lists or feverishly running around. In this article, we have delightfully chosen to highlight some medicinal botanicals that boost the immune system to help you stay healthy and grounded during this season! In lieu of Thanksgiving, we wanted to share some juicy information on three highly effective botanicals. The three herbs we have chosen serve many functions within the body and help aid in seasonal transitions which include: Elderberry, Hibiscus, and Tulsi Basil. 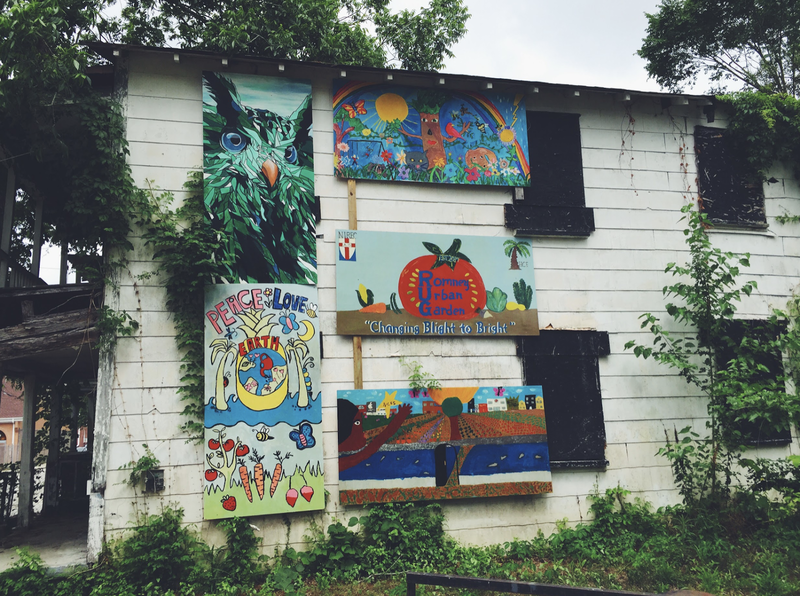 From a growing perspective, being in Charleston gifts farmers with almost a year-round growing season due to the subtropical climate. 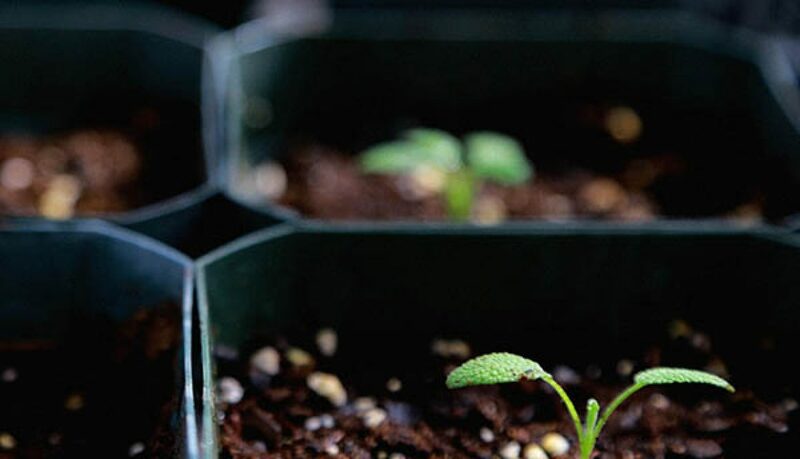 This enables the extension of the growing season for crops such as Tulsi basil and Hibiscus. Medicinally speaking, Tulsi basil is known as an adaptogenic herb, meaning that it works on the endocrine system and HPA axis to help the body adapt to stress. Tulsi basil is a stimulating and nourishing herb, with anti-inflammatory properties and uplifting aromatics. Elderberry is highly effective at helping to detox the body of cold and respiratory infections by calming inflammation and boosting immune responses (hello, new best friend!) Finally, Hibiscus flower is bursting with Vitamin C and is an extremely potent herb for improving immune responses. 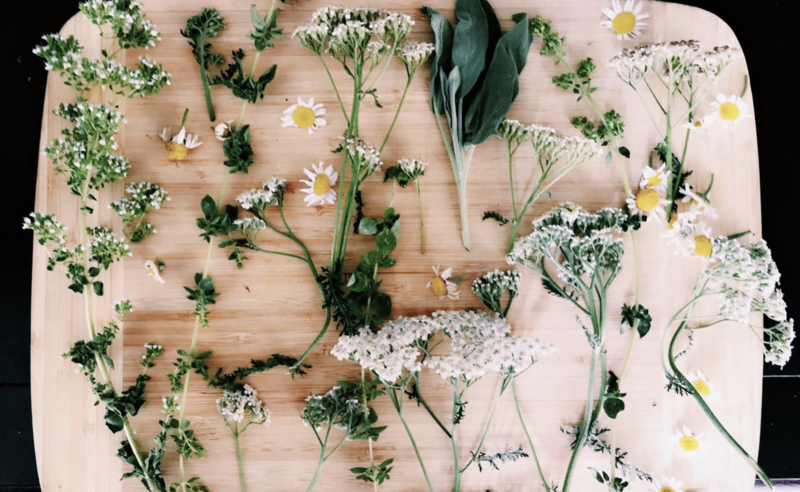 In this article, we have provided a brief herbal profile of each of the three herbs for you to familiarize yourself with! 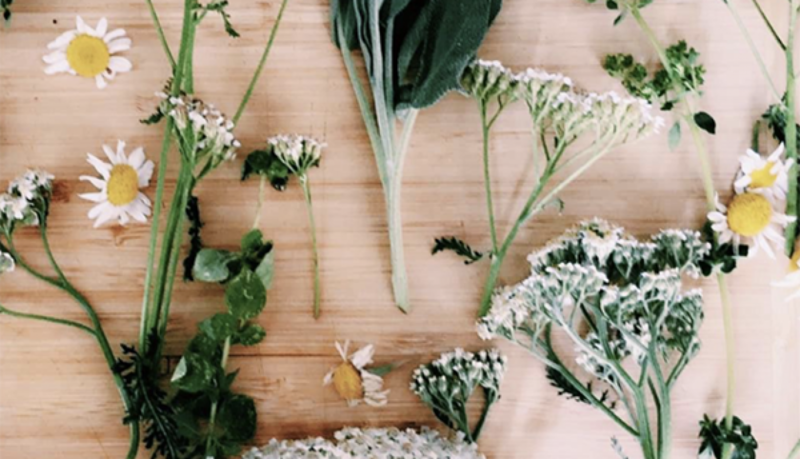 Making herbal medicine during the holidays is a great way to practice preventative medicine and self care, but to also create remarkably effective remedies to add to your medicine cabinet. We have included two recipes at the end of this article for you and loved ones to synthesize this information on the medicinal benefits of elderberry, hibiscus, and tulsi basil. Go on, try them out and let us know what you think! This lymphatic & immune-boosting herb interacts with the kidneys, respiratory system, skin and liver. 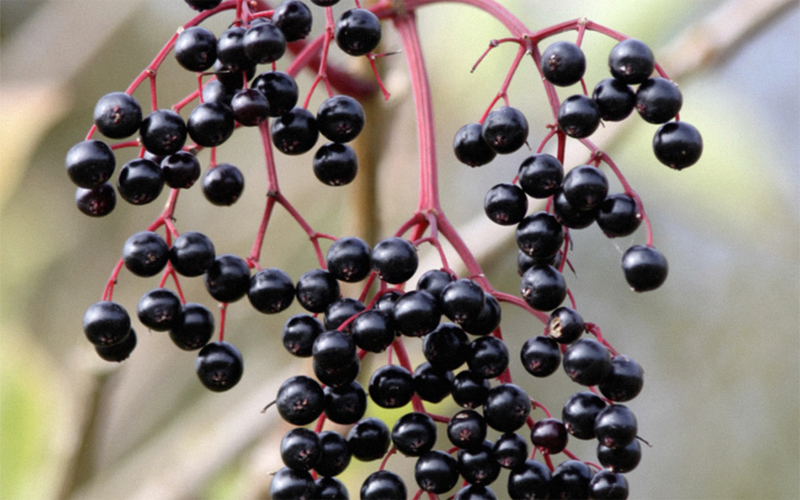 Elderberry can improve the immune system and calm inflammation, has anticarcinogenic and antioxidant properties, high vitamin A and bioflavonoid content, increases urination and bowel movements, stimulates glucose metabolism and the secretion of insulin. Elderberry is a large bush or shrub that is native to Europe and prefers well drained loamy soils or sandy soils amended with organic matter. 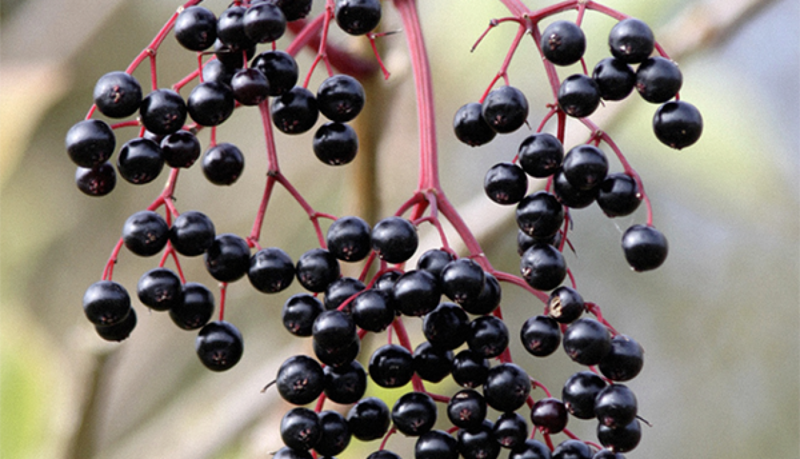 Be sure to plant Elderberry in the springtime, and to allow for cross-pollination. 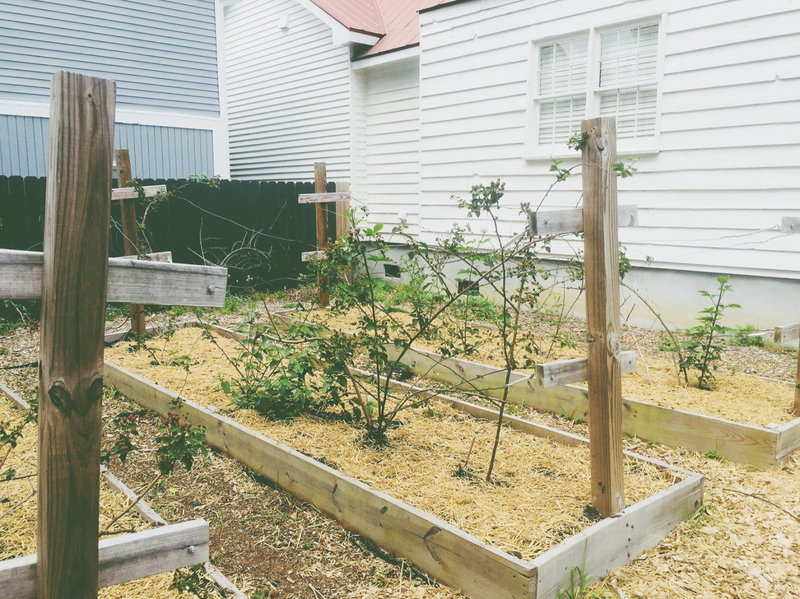 You can do this by planting two or more cultivars near each other to allow for the cross-pollination process. 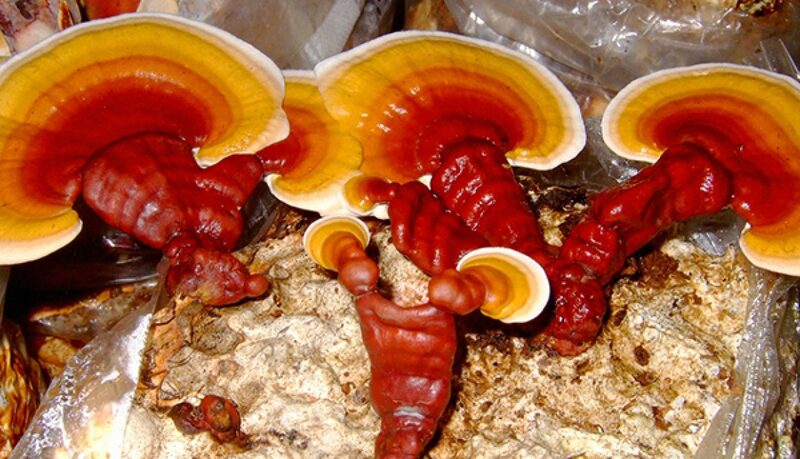 This adaptogenic herb affects the lungs, heart, blood, liver, and kidney. Tulsi Basil is commonly used to help mitigate symptoms or repair the body from a common cold, influenza, diabetes, bronchitis, stomach aches, heart disease, and stress. Tulsi stimulates the immune system, reduces mucus, and has antimicrobial properties. Can be consumed through capsules, liquids, powders, or strips and tablets. As a nervine, Tulsi is at first reviving, although it is followed by a sense of grounding. Sensational for nervous system soothing, indigestion from overeating, and increases physical endurance without the need for caffeine. Due to the plant’s ability to enhance circulation within the brain, it aids in poor memory, ADD, and ADHD. This herb is ideal for the upcoming holidays as it improves digestion by facilitating healthy liver function and helps balance metabolism. Tulsi Basil is a tropical plant that is both cultivated and found wild. Its leaves, flowers, stems, and seeds can all be used. This super immune-boosting herb affects the lungs, heart, blood, liver, kidney, and brain. Hibiscus is commonly used for cardiovascular disease, hypertension, anxiety, loss of appetite, colds, upper respiratory infections, cancer, diuretic and circulatory issues. This tart flower is filled with high levels of antioxidants that neutralize free radicals and improve the overall health of the body. Recommended dosage: One cup of hibiscus tea 2x daily, 250 mg of dried powder hibiscus, or 1-3 full drops from a tincture daily can improve general health. Those with low blood pressure must avoid drinking hibiscus tea if they are taking medications because it can cause dizziness or heart and brain damage. This flower is ideal for the upcoming holidays as it speeds up metabolism. Hibiscus prefers tropical or subtropical climates with full sun and well drained soil that is amended with organic matter. After the flower finishes blooming, the petals fall of and the calyces turn into dried pods, which hold the plants seeds. Make sure to harvest these pods once they are dried! This tropical plant can be purchased at health food stores in the form of hibiscus tea and extract. Pick mature leaves off of the Tulsi Basil plant, Lemon Balm plant, and Elderberry plant, and the Hibiscus flower. This powerful syrup is great for sore throats, coughs, and a major immune boost! a. In a pot, combine 3 tablespoons of Elderberry to three cups of water. Boil the water, then put on low and let simmer for 30 minutes. The goal here is to remove the outer protective coating and enzymes of the Elderberry, and to make a concentration. Make sure the concentration reduces to about half the original amount of water (here, about 1.5 cups should remain). 2. Add Tulsi Basil and Hibiscus leaves, and let steep in the decocted Elderberry concentration for about ten minutes. 3. Strain the plant material from the decoction. Once all plant materials have thoroughly steeped, use a strainer lined with cheesecloth to ring out all the liquid from the plant material. 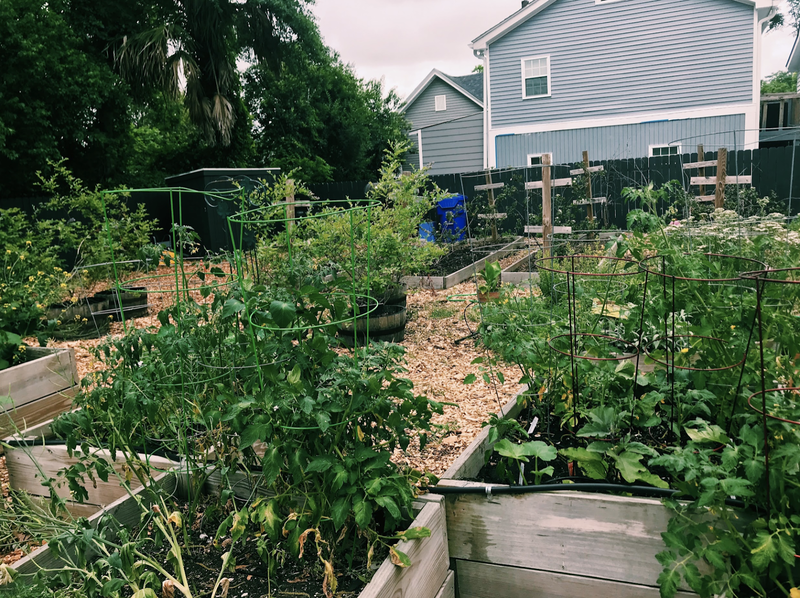 Compost the remaining strained plant material into a worm bin or cold compost pile outside! 4. Measure the amount of liquid concentrate, and add honey to the equivalent of the liquid. (For example, if you have 16 ounces of concentrate, add 16 ounces of honey.) Make sure to mix well, label properly, and store in the refrigerator. 5. Dosage: Take a tablespoon of the syrup by itself, or add to tea infusions. Take at the onset of a sore throat, or if experiencing a tough cough! Happy Holidays, and Be Well!